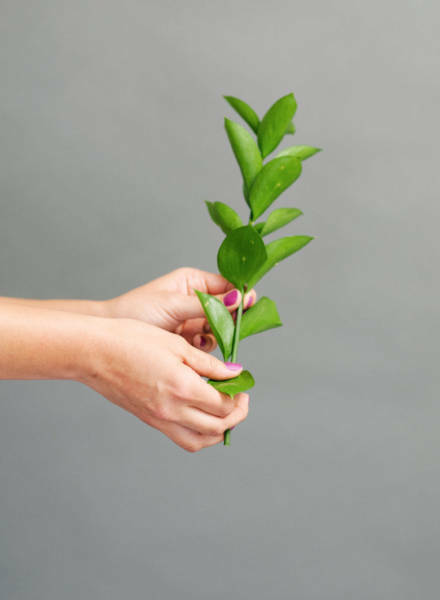 DIY doesn’t save the world, and it isn’t always cheaper. 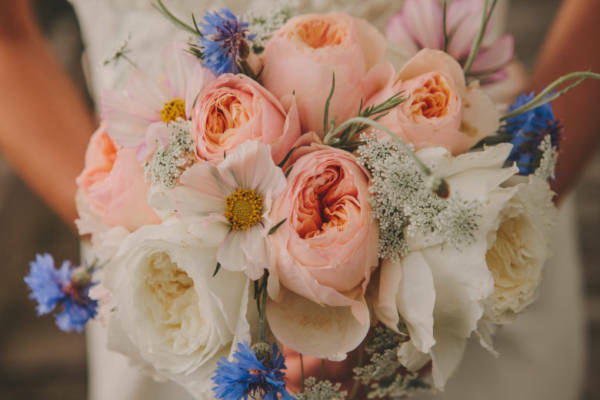 But when it comes to wedding flowers I personally feel that the latter of the two should be true. 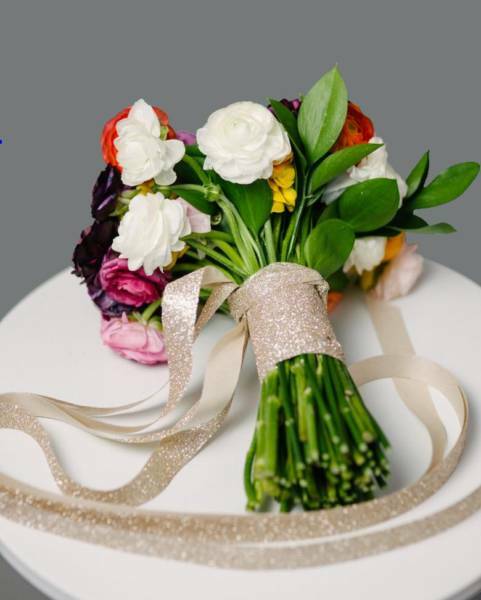 When you hire a florist you are not only price quoted for the flowers, but also the labor put into making your floral arrangements. 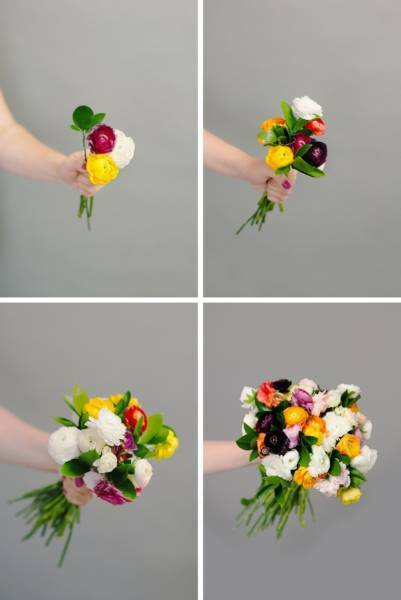 So, if you can take the labor out of the cost by making your own DIY wedding bouquet, you’ll be spending a lot less money. 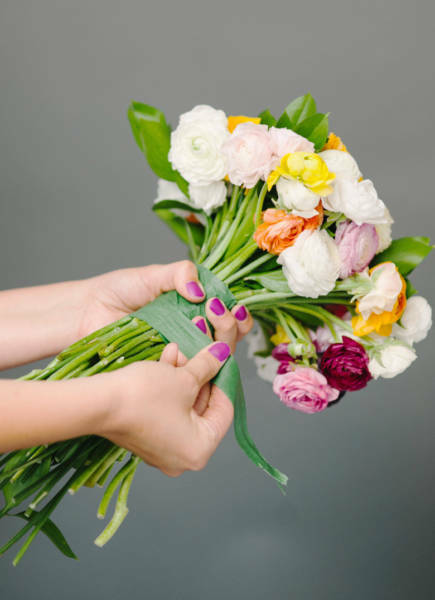 Figure out what your budget is, what kind of flowers you want, and how many flowers you’ll need; then do some research. If your local grocery store is stocked with awesome quality blooms for a great price, then go that route. And if an online wholesaler is your best bet, click away! Just figure out what’s best for you and what you feel most comfortable with. 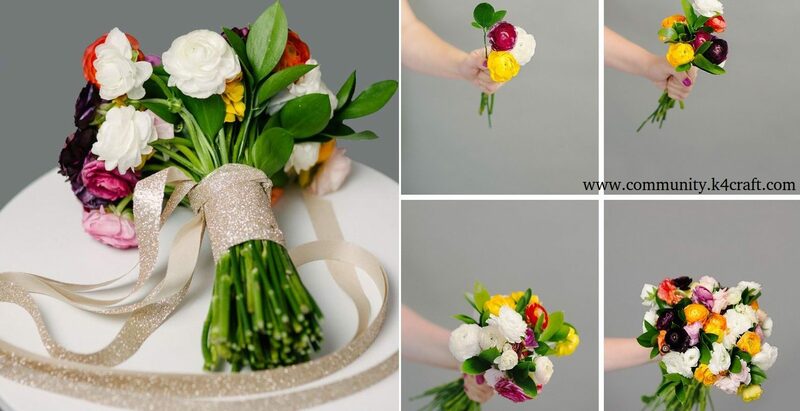 Kitchens are ideal for making a DIY wedding bouquet because clean up is easy, and if you have a lot of counter space, even better! An outdoor space would also work. Keep all flowers in big buckets too!